HelloFresh has a reputation as one of the best and brightest meal kits on the market. It offers delicious ingredients sourced from trusted suppliers, a variety of simple, 6-step recipes, and a flexible subscription model. With pricing at only $9.99 per serving, this meal delivery plan is worth checking out. 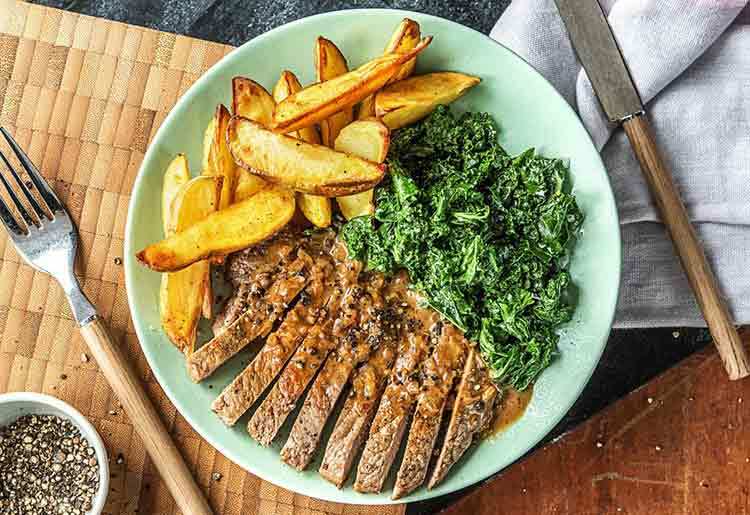 HelloFresh is a unique and fun option for anyone who feels like their eating habits are suffering due to a busy lifestyle or a lack of culinary skills. You can order 3, 4 or 5 Classic Plan meals per week. They come in portions for either 2 or 4 people, making it perfect for both couples and families alike. The ingredients come pre-measured with recipes that have just 6 steps and come together in around 30 minutes. There are vegetarian, gluten-free, nut-free, and vegan options. Insulating liners – The honeycomb paperboard is curbside friendly. The summer liners will need to be taken to a recycling center. Winter liners can go in the trash. Ice packs – Water-soluble contents can be emptied into the trash (not down the sink). The plastic pack can be recycled. Separator and meal kits – All 100% curbside friendly. 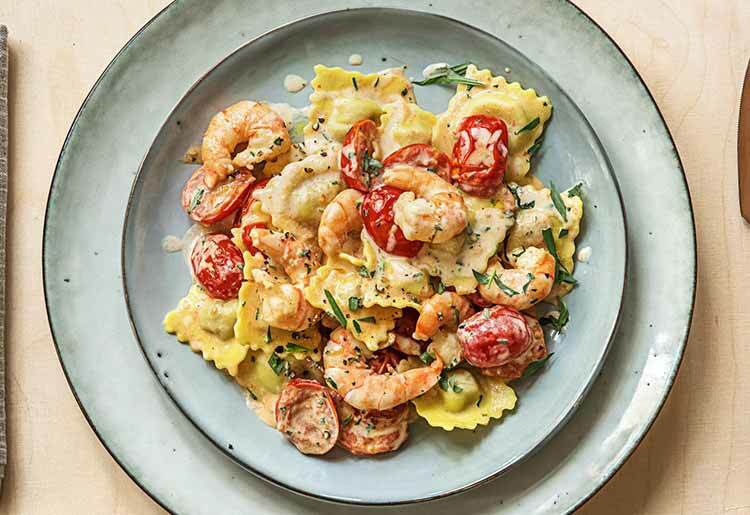 HelloFresh’s Kitchenware collection includes some must-haves such as a recipe card binder so that home cooks can keep their recipes handy to recreate as they extend their own repertoire. The online shop includes knives, oven to tableware, cleanup tools and storage extras, plus eco-friendly elements such as an odor-eliminating compost bin. A really unique element is the HelloFresh kits. These are specially curated collections of utensils or products which suit a particular need, such as a Tiny Tummies Kit for budding sous chefs to get started in the kitchen. The Aftermath Kit: Great for cleanup and storage, this includes a dish scrubber, storage containers, soap dispenser and kitchen towels. The Quick-Fix Kit: Home cooks can cut down on prep time with a digital kitchen timer, garlic press, citrus squeezer, potato masher and food chopper. The Starter Kit: We love this beginners kit, which includes a zester-grater, spatula, olive wood spoon, multifunction peeler and some elevated steel tongs. All products are sold from trusted partners such as Joseph Joseph and Microplane, as well as some HelloFresh originals. To get started, simply sign in using Facebook or enter your email address and choose a password. Select either the Classic Plan, Veggie Plan or Family Plan. The Classic Plan allows the most choice with 15 delicious recipes each week compared to 3 hand picked recipes for both the Veggie and Family Plans. The Veggie Plan is simply meat and fish free, while the Family Plan will suit picky eaters and children. Choose between 2 and 4 people for the Classic Plan, and whether your household would like 3, 4 or 5 meals per week. Shipping is always free. You’ll be immediately prompted to enter a delivery address and will be shown available delivery dates and times. Unlike many other meal kit services, you can choose the delivery date that works best for you. Lastly, choose to pay by either credit/debit card or through PayPal. The plan will auto-renew each week. As a flexible service, orders can be paused or cancelled at any time with 5 days notice. 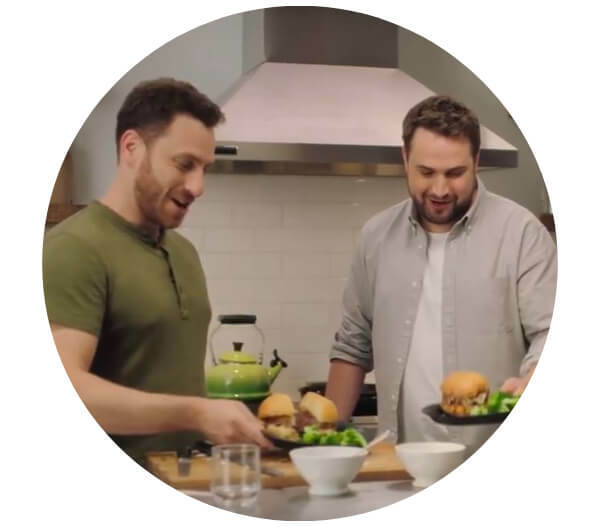 HelloFresh has a qualified team of chefs and dietitians on staff to craft delicious, balanced recipes simple enough to cook at home. With a wide variety of meal options, customers can make certain preferences and omissions clear. Fit: The most wholesome, nutritionally dense and balanced meals on the menu (around 650 calories per serving). Quick: The simplest and quickest recipes that take 30 minutes or less. Variety: Recipes featuring new ingredients or techniques for those craving something different (but still totally doable). The Classic Plan also includes the weekly Hall of Fame meal (the all-star recipe customers love most), the Premium option (elegant recipe with a handpicked selection of premium ingredients), and Breakfast recipe. 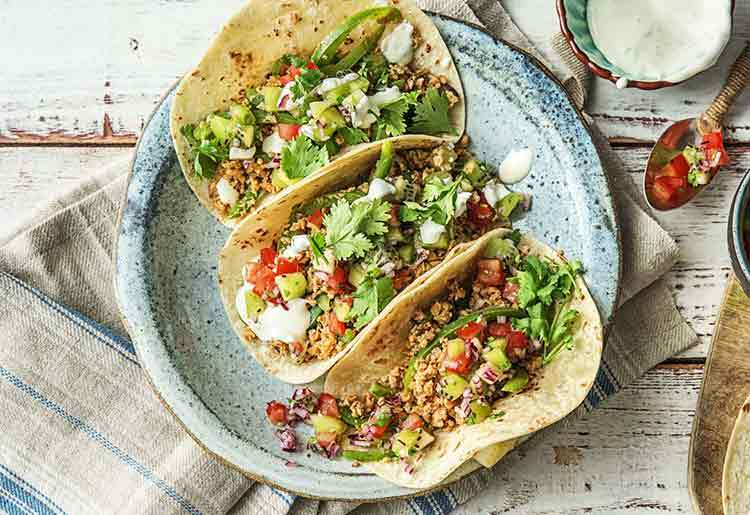 There is also a Veggie Plan, with recipes that include plant-based proteins, hearty grains and seasonal produce. Opt for the Family Plan to receive meals that suit tiny tummies and adults alike. All meals can be viewed weeks in advance and Classic Plan customers can choose between 15 weekly recipes. With a wide variety of meat, fish, poultry, pasta, produce and grains, there’s something for everyone. 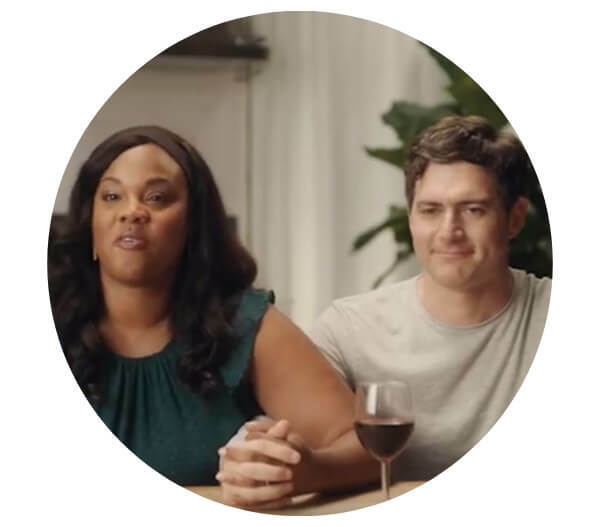 All the pre-measured ingredients are sent with easy-to-follow, 6-step recipes complete with nutritional information and cooking tips.The only ingredients you won’t find in the box are salt, pepper, sugar, oil and butter. The recipes are marked by difficulty level to help customers choose what they would like for the coming week. Pricing is transparent and affordable. As a blanket rule, every serving costs $9.99. The only exception here is the Family Plan, which comes in at $8.74 per serving. Shipping is always free. 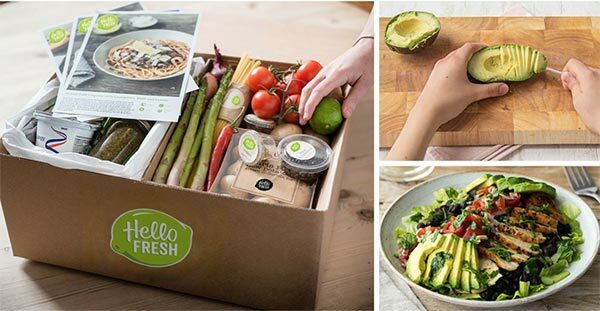 The account management section of the site can help with troubleshooting, especially when users are first starting out with HelloFresh. There is also a comprehensive FAQ section that covers everything a customer might want to know about the service. If you still can’t find the help you need, call Customer Care or reach out via social media. 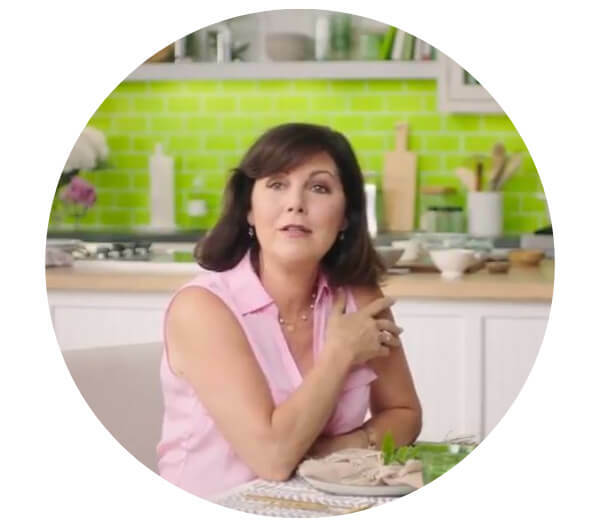 HelloFresh has a variety of options depending on what you’re looking for. All recipes are outlined step by step, and ingredients are responsibly sourced, pre-measured, and delivered weekly for 2 or 4 people. 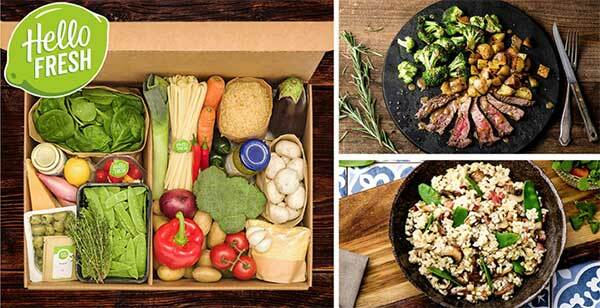 HelloFresh offers dinner and breakfast meal kits that can make your life a whole lot easier and tastier.